browse our full menu below. Every home has a story. Let The Design Bar help create yours. We are….Designers. Artists. Builders. Creators. Project coordinators. And when it comes to designing your dream home, we’re the people you can trust to make it happen. We get it. Home renovation and construction can be overwhelming. That’s why we’re here…working closely with builders and vendors to ensure your dream home becomes a reality. 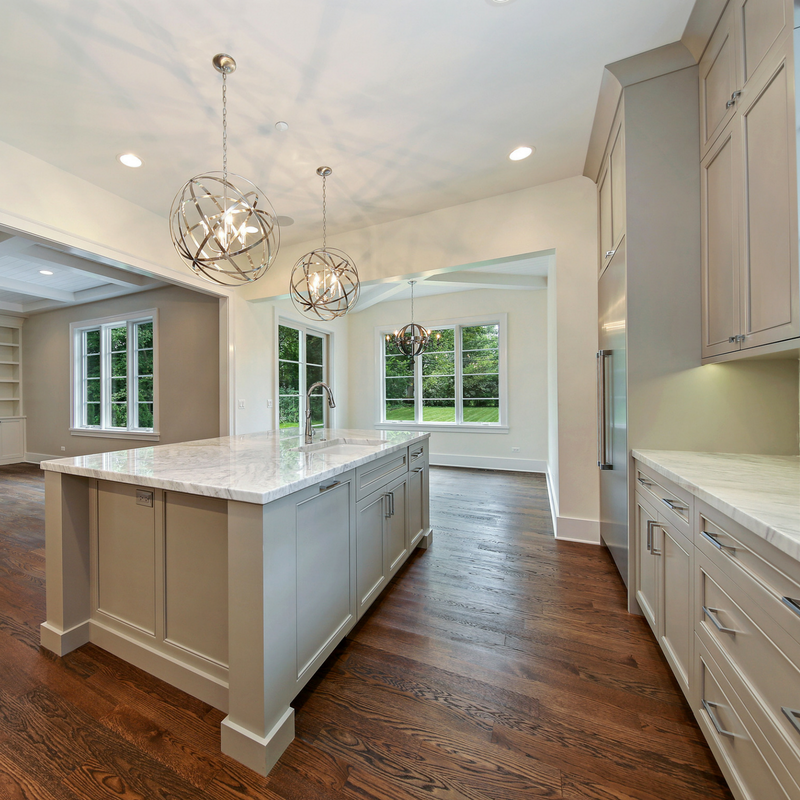 When endless options of flooring, tile, millwork, cabinetry, countertops, plumbing fixtures and lighting fixtures come into play, we’ll do the heavy lifting. We’ll take the time to get to know you and your taste and then pull sample selections tailored just for you, making your decision making process a breeze. Details...Details...Details. They are enough to drive you crazy but we’re here to help. Don't know how the millwork should be assembled to achieve the look you want? Not sure how you want to lay your tile to maximize the space? Too many hardware options to sift through? Our team has seasoned professionals that understand all the details. They’ll oversee the installation and project management of your project from start to finish and you won’t have to worry about a thing! 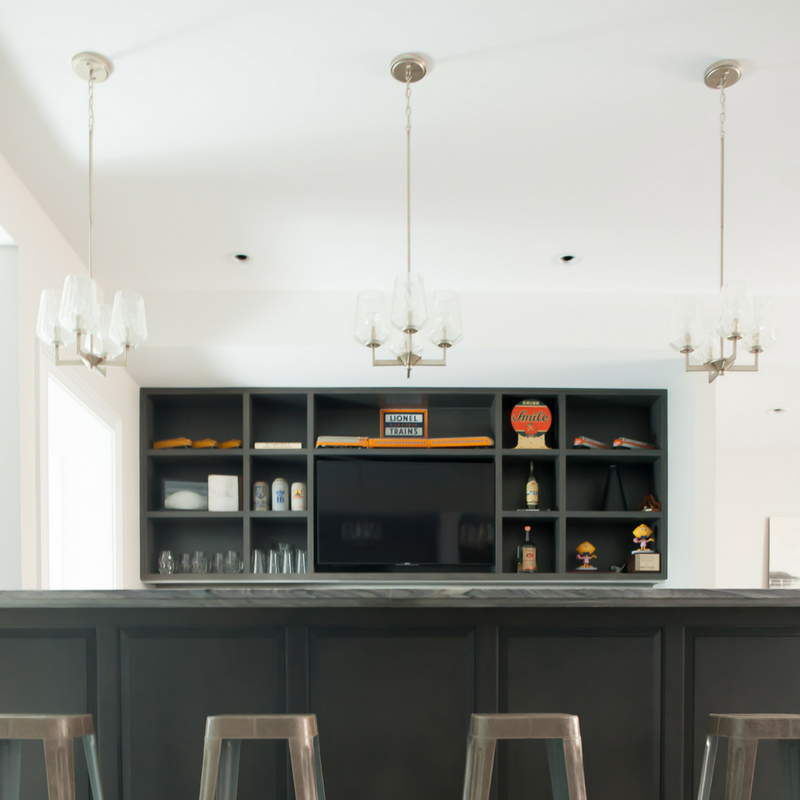 The kitchen is often the center of your home…let’s design it that way. With designer finishes and a functional layout, we’ll work with you to curate a space you’ll want to spend time in. But, we won’t stop there. Let’s carry our creativity to freshen up the look of your bathrooms as well. 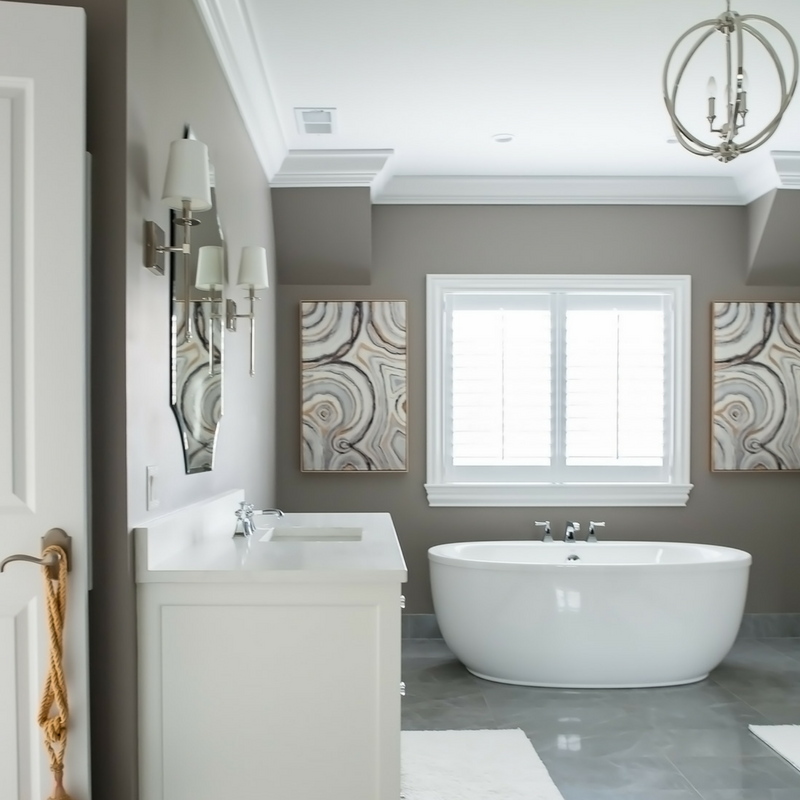 Whether your powder room needs a touch up or your master suite needs a total makeover, we can help. We carry several different cabinet, tile and plumbing lines to help you create a space that is all yours. 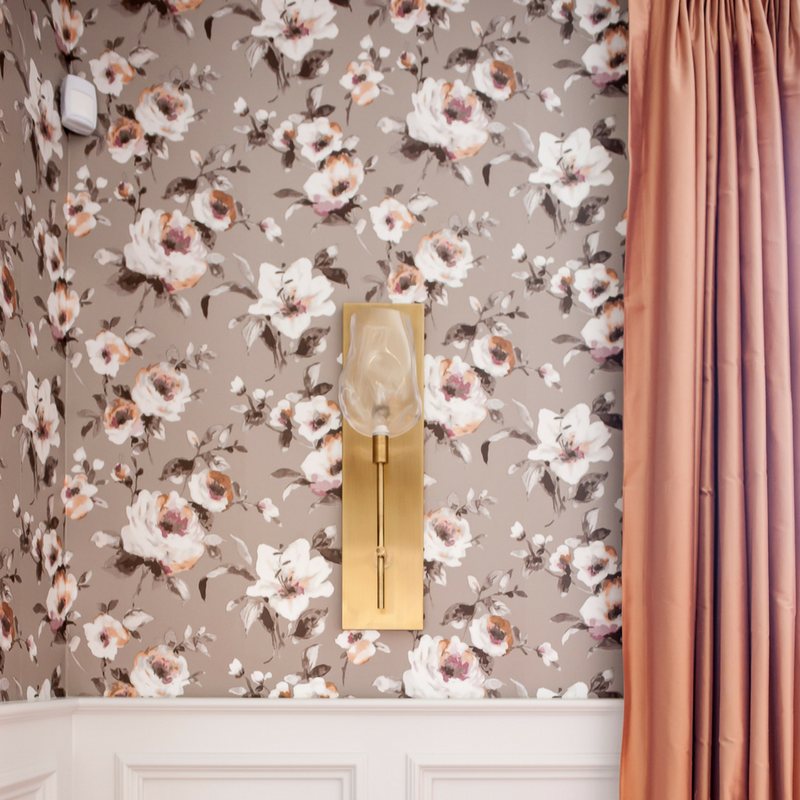 Window treatments, textiles and wallcoverings provide texture and pattern to a space. With vast knowledge of the industry trends, our design team will help you select patterns in fabric that are effortless and timeless. By selecting custom bedding, pillows, window treatments and furniture, we will transform your house into a home. As one of the first design elements that catches the eye, color sets the tone of your home. 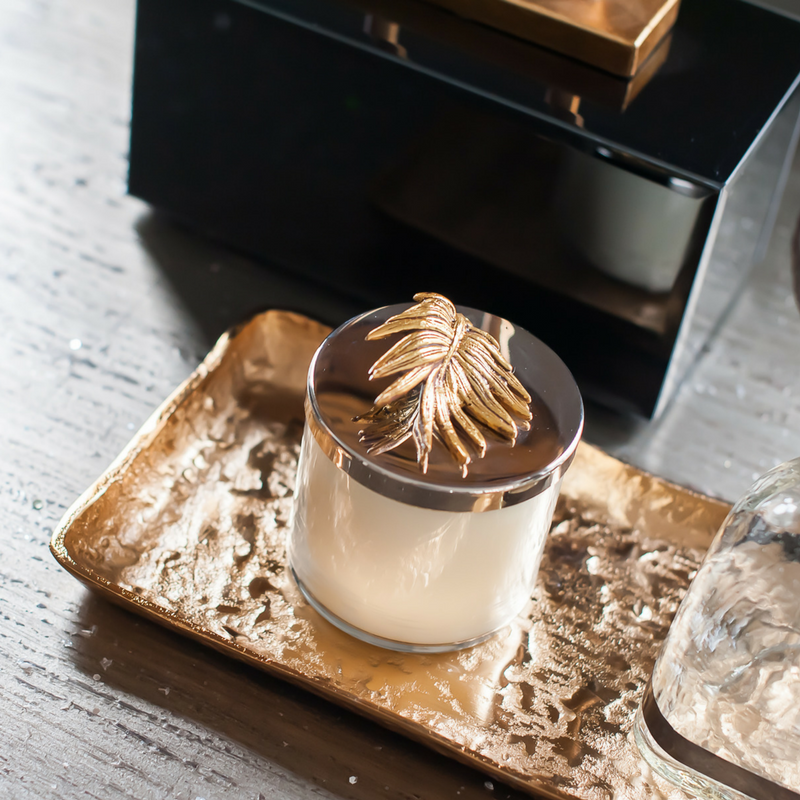 Our expansive collections and eye for one-of-a-kind designs will ensure your home evokes the emotions you desire. Whether you aim to create a calm oasis or pack a punch of color to liven up the space, we’ll help you achieve the look you’re after. Let's face it. Furniture, Accessories & Artwork are critical to the space, and complete your design. Finding selections through The Design Bar could not be any easier. Our 7,000 square foot retail showroom located in The Burr Ridge Village Center near will provide you with access to some of the top designer brands in the nation. Our complete library of vendor materials and catalogs allows our designers to cull not only one of a kind pieces for your home but also complete your project from our showroom.